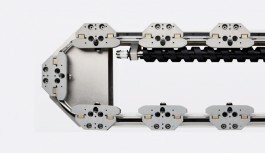 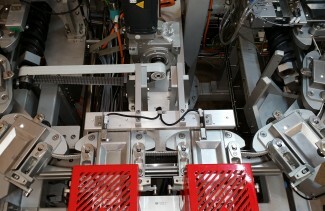 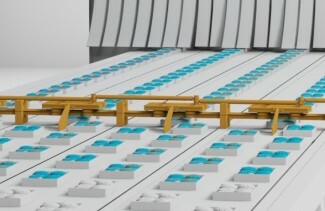 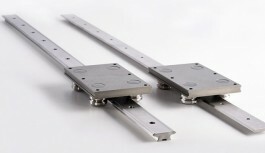 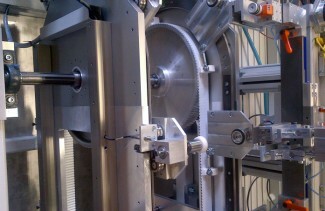 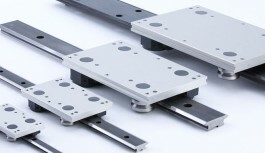 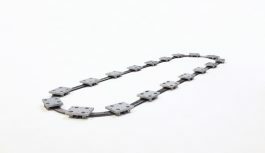 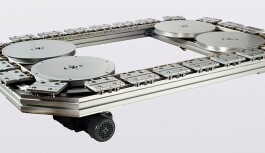 At HepcoMotion we understand that when you choose a Hepco linear solution for your machine, your reputation relies on the quality of our product. 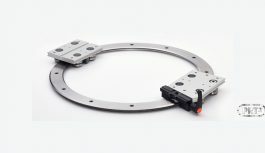 As a proven performer in the packaging industry, many of the worlds leading machine manufacturers now use our V bearing technology as their default choice. 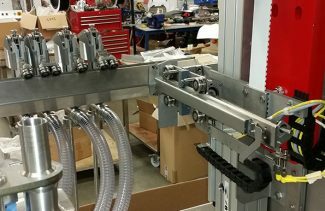 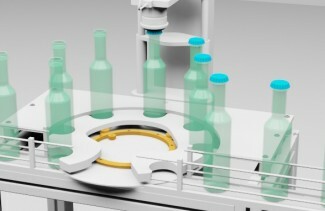 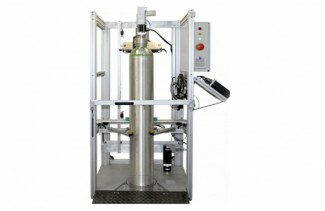 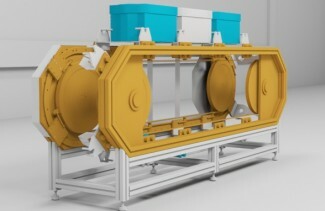 The Hepco V slide system was conceived to meet the challenges faced by packaging manufacturers; low maintenance, ease of installation together with solutions that can perform in any environment. 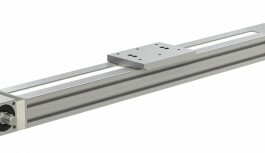 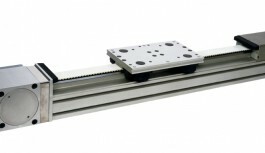 Designers, safe in the knowledge that Hepco linear systems do not fail catastrophically, are constantly finding new ways of adopting Hepco’s linear motion products to solve specific problems. 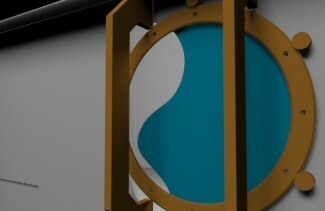 We our proud to b e an Associate Member of the PPMA. 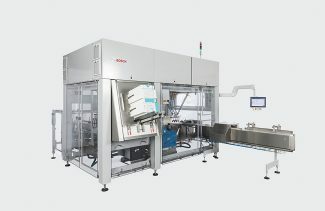 The PPMA is the UK’s trade association for suppliers of processing and packaging machinery to the UK market and represents over 400 member and associate companies.